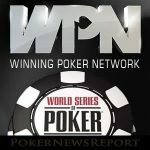 Sites on the Winning Poker Network are offering players the chance to win their WSOP Main Event entry with change left to pay for travel and accommodation. 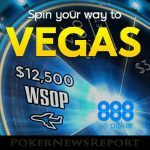 888Poker´s current “Spin Your Way to Vegas” promotion concludes on Thursday, with the final Crazy Eights Package Tournament taking place this coming Sunday. 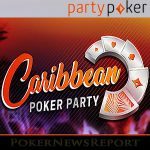 Party Poker is launching a three-tier Power Series leaderboard competition, with Caribbean Poker Party packages and satellite tickets up for grabs every day. 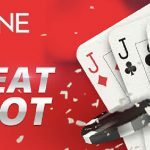 If you are going to sit out from a cash game, there are better times to do it than just before a $655,000 Bad Beat Jackpot is won at BetOnline Poker. 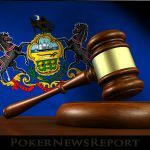 The Pennsylvanian Senate yesterday passed an omnibus expansion of gambling bill that could have significant implications for Stateside online poker players. 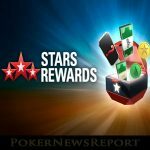 PokerStars has released further details about changes to the way in which it will reward players for their poker, casino and sports betting action. 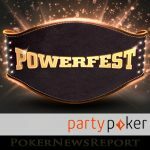 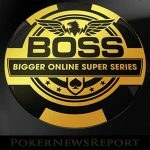 Of the three online poker series currently underway – Stars´ SCOOP, 888´s XL Inferno and Party´s PowerFest – only two of them are hitting their guarantees. 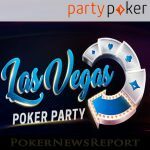 Party Poker is hosting an excellent promotion through which players can win an invitation to the site´s Las Vegas Poker Party or take $12,000 in cash. 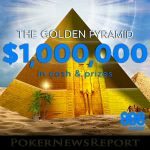 888Poker is giving away up to fifty packages to the World Series of Poker Main Event and Crazy Eights Event in its latest “Spin and Win” promotion. 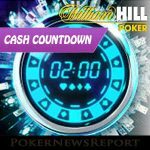 William Hill Poker is hosting a new time-based promotion for May in which players can share in €85,000 by completing their chosen mission within two hours.